Hand printed . 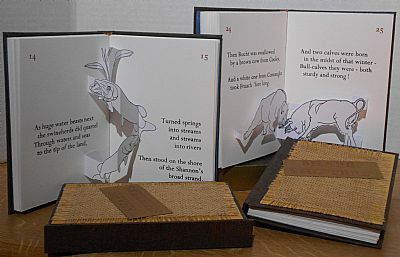 Second Limited edition of only34 copies. 103 mm x 148 mm. 8 pages.